Nope. No tasting review on Louis XIII Rare Cask. Do you have one? Share with us! Louis XIII Rare Cask 43,8 is part of the Louis XIII edition by Rémy Martin cognac. Obviously this cognac is a very old one, with an ABV of 43,8%, cask strength. The cognac is a pure Grande Champagne blend. The decanter comes in a coffret, forged in metal; the packaging shows a royal fleur-de-lys of France, celebtrating historic roots of Louis XIII. 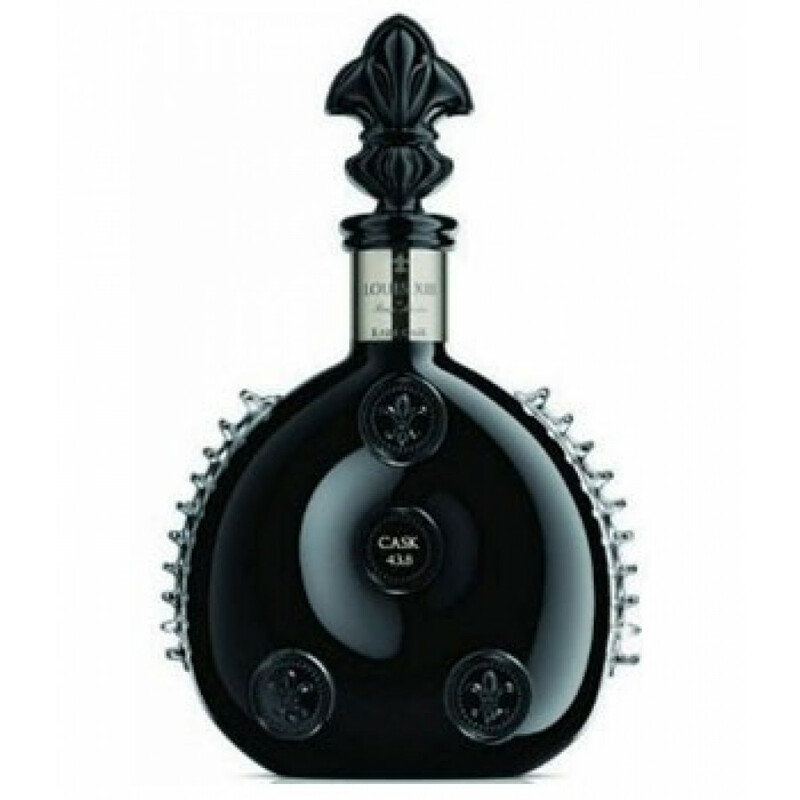 Louis XIII Rare Cask Cognac is an upscale high-end cognac.